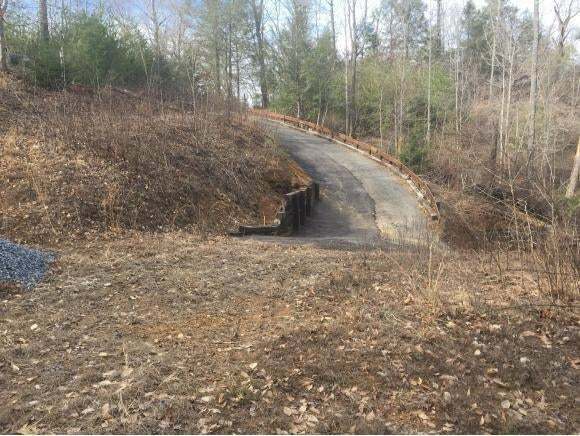 This Lake Front property consist of 4 acres that contains 3 lots that are unrestricted. 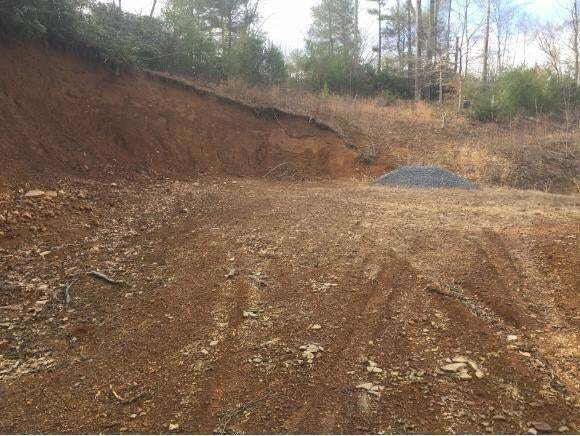 It would be considered the cove at the end of Smith Hollow, a possible private boat ramp could be installed, one side does join the US Forestry. 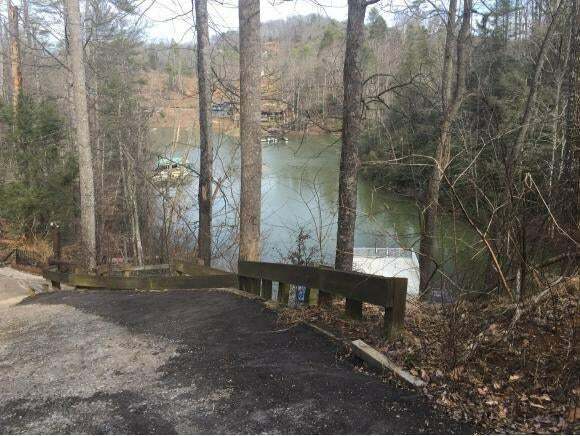 There is a boat slip located over deep water. Under ground utilities are in place on 2 lots and 1 house seat has been excavated . The seller will provide septic assistance if needed.